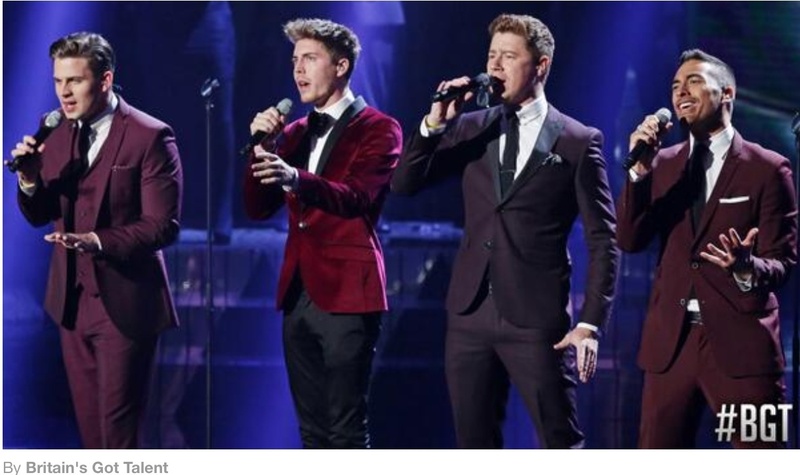 Congratulations @JACKPACK for fourth place in #BGT you were our favorites! The vocal harmony swing group Jack Pack, gave another stunning performance last night on Britains Got Talent. We know you are going to have a fabulous career, good luck! This entry was posted in Jack Pack, Uncategorized and tagged Britains Got Talent, Jack Pack on June 8, 2014 by wealthandglamour.